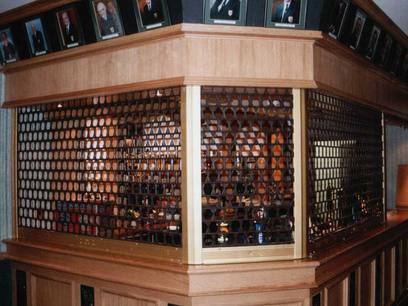 Zenith Doors provide a range of security shutters, grilles and bars for commercial applications. They are designed to be functional and aesthetically pleasing. 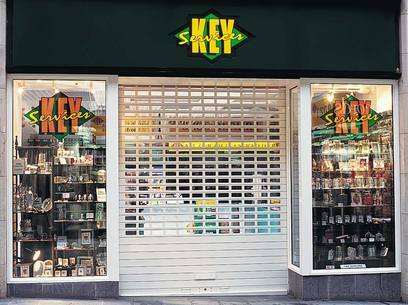 Grilles, bars and roller shutters are used in many locations ranging from bars, offices, shops and schools to high street retail stores. We supply a wide range of shutters, including 75mm galvanised lath roller shutters, Aluminium shutters, and SeceuroVision roller shutters, with a variety of security and electrical options. The Secureguard Retractable Security gate system is a stylish solution for protecting windows and doors, and is available in 2 versions. 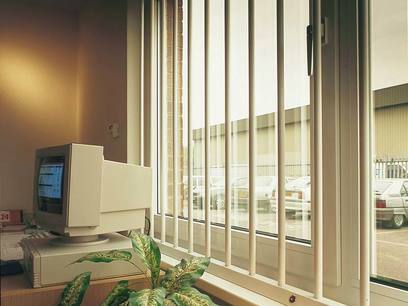 Zenith Doors' selection of counter shutters and grilles include Solid Lath, Plastic Grilles, Aluminium, Steel Tube and Link Grilles. Push/Pull with spring assisted barrel supplied matt finish or silver anodized. Each design can also be powder coated to any standard RAL or BS colour. For further details of any of these products, contact us today and we will be pleased to forward further information and detailed specification.